Los Angeles County Sheriff’s Department Homicide detectives are investigating human skeletal remains of an unknown individual discovered on Wednesday west of Magic Mountain Parkway and Railroad Avenue in the city of Santa Clarita. The remains were found at 11 a.m., according to a news release from the Sheriff’s Information Bureau. Deputies from the Santa Clarita Valley Sheriff’s Station responded to the Santa Clara riverbed near Magic Mountain Parkway at the South Fork Trail bike path. A utility employee discovered a human skull within the riverbed, detectives learned. 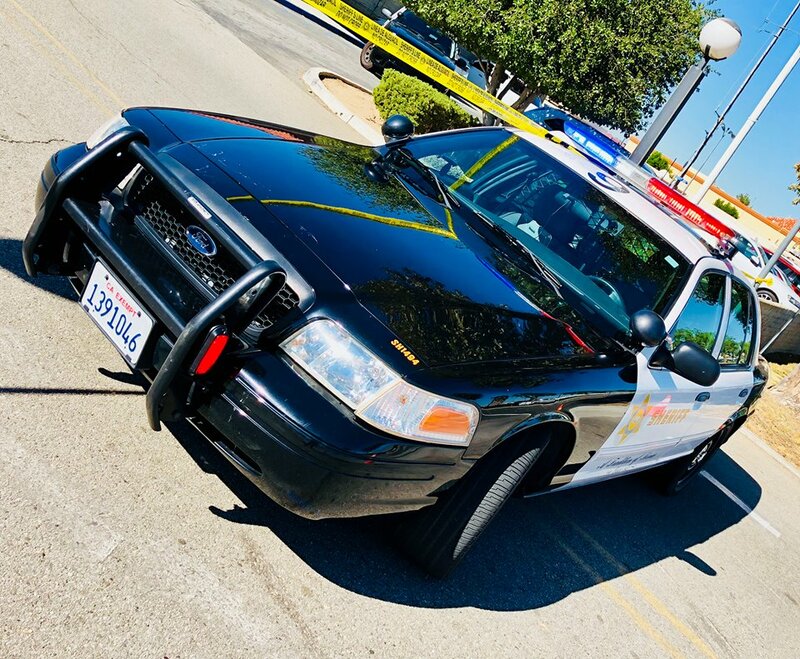 The Los Angeles County Department of Medical Examiner – Coroner’s Office personnel documented the scene and recovered the remains, and will work with Homicide detectives to identify the victim and the cause of death. The investigation is ongoing and LASD has no additional information at this time. Anyone with information about this incident is encouraged to contact the Homicide Bureau at 323-890-5500. To provide information anonymously, call “Crime Stoppers” by dialing (800) 222-TIPS (8477), use a smartphone by downloading the “P3 Tips” Mobile APP on Google play or the Apple App Store or by using the website http://lacrimestoppers.org. Could this be the man who’s car was found abandoned in the black bear diner parking lot? Or maybe will cierzan who has been missing for almost 2 years. It could be my Son, his car was found in July at the Black Bear Diner and he has been missing since July 24,2018.